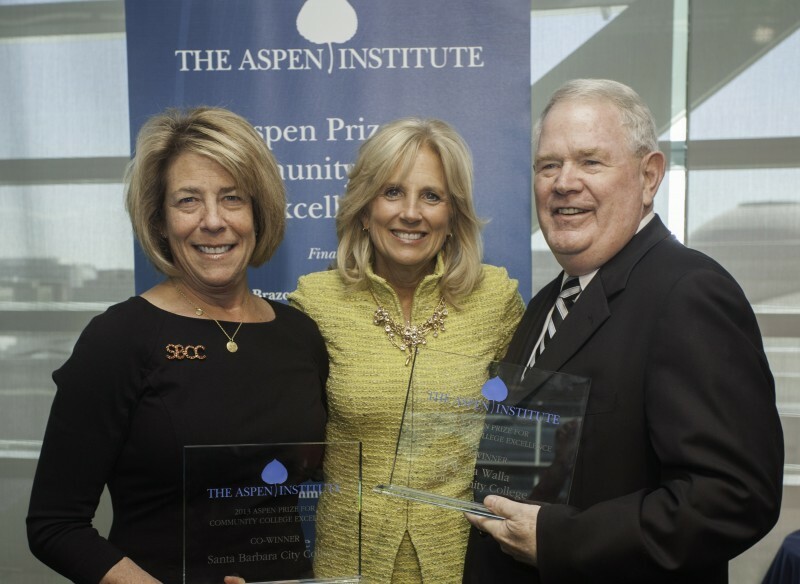 The Aspen Prize for Community College Excellence honors those institutions that strive for and achieve exceptional levels of success for all students, while they are in college and after they graduate. Nearly half of all US undergraduates are enrolled in community colleges. 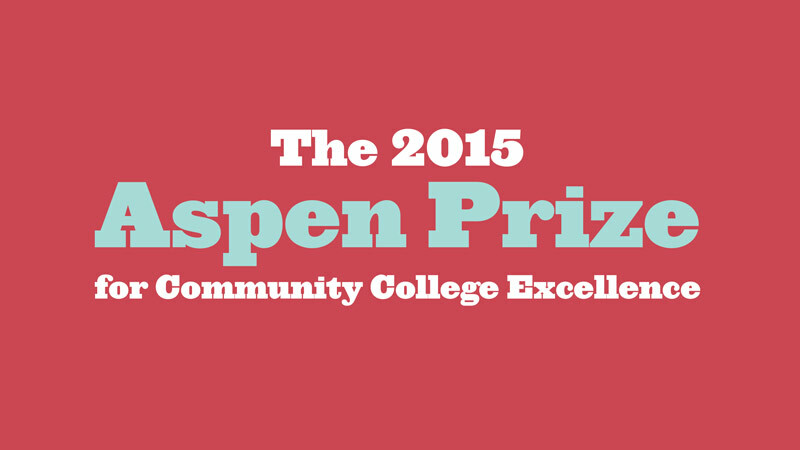 The Aspen Prize for Community College Excellence was created to both recognize and challenge community colleges. Today we celebrate the 10 finalists for the 2015 Prize, with special attention to four distinguished community colleges. Selection Committee member and Site Vistor Dr. Rob Johnstone discusses the ways that CEP's work on the Aspen Prize for Community College Excellence can be synthesized with the CBD model to find aspects that can be seen as the "best-in-breed" regarding the community college sector. Read the blog post here. The Aspen Institute is pleased to name 10 community college finalists for the Aspen Prize for Community College Excellence. 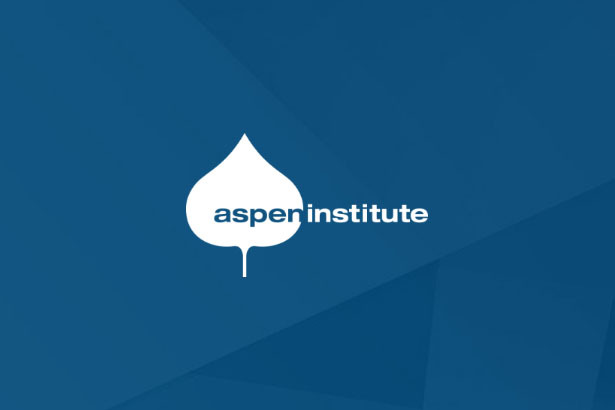 In this slide presentation, you can explore the themes identified through the Aspen Prize that characterize colleges that achieve exceptional outcomes for students, examples of successful practice, and learn more about the Aspen Prize selection process.